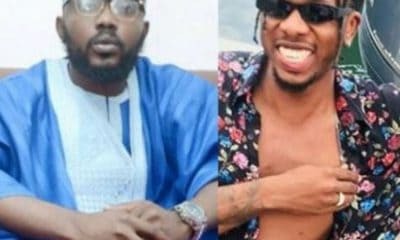 The American woman, Shawn Rene, who accused Nigerian singer, Runtown of blackmail, has reacted to the statement of the artist. Recall that Naija News had reported that Rene claimed that the singer and his manager brother diverted the $128, 000 she gave them to transfer to her fiance for a purchase in Kenya. 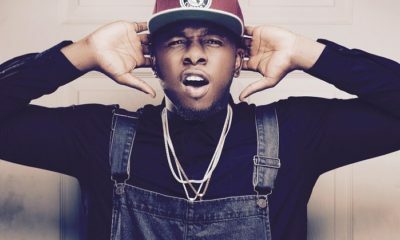 She further claimed that she had tried to serve Runtown and his manager papers and had complained to the EFCC, but nothing had been done. She used the opportunity to request for help from the Nigerian government to help her get her money back. 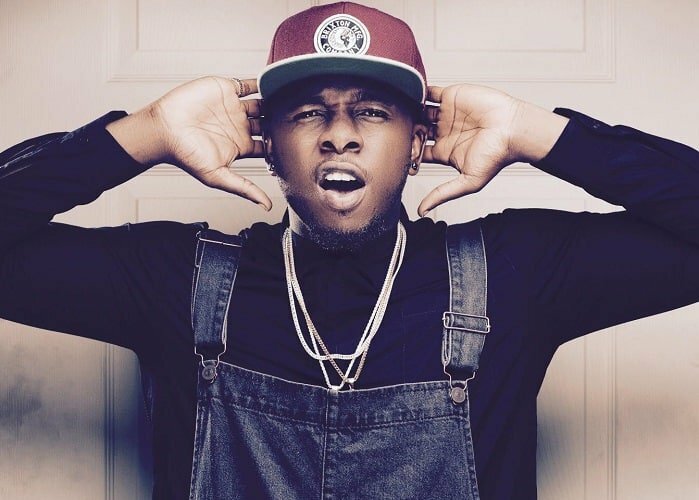 she has now shared a video which shows the man purported to be Runtown’s brother with her cheque.